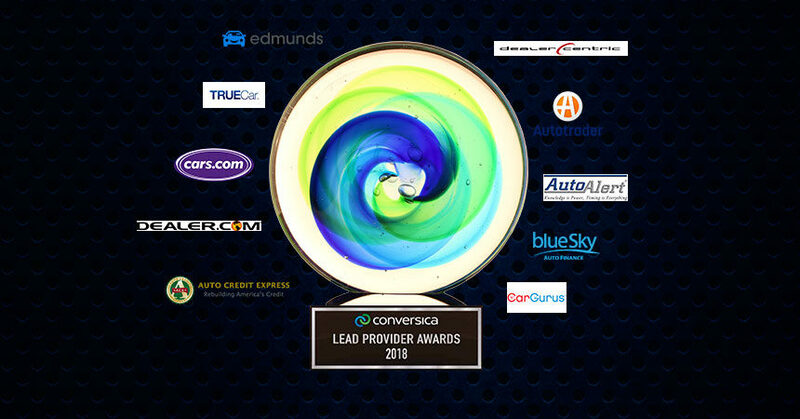 Conversica, the leader in conversational artificial intelligence (AI) for business and the only provider of AI-driven lead engagement software for dealerships, is proud to announce the winners of its first-annual Lead Provider Awards, honoring excellence among the nation’s top automotive lead providers. To determine the top lead provider companies in the U.S., Conversica conducted a phone survey of its auto dealer clients. At the completion of the survey, Conversica tabulated the results and determined the top-performing lead providers in seven categories. 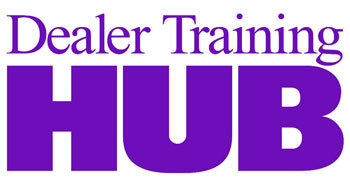 Conversica and Dealer Marketing Magazine congratulate all of the winning lead providers for their essential contributions to the sales success of automotive dealerships throughout the United States.